Need to get rid of bed bugs? 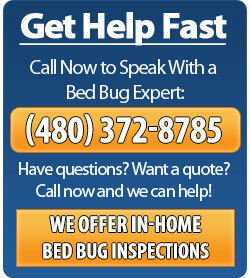 Scottsdale Bed Bug Expert offers guaranteed bed bug treatment and extermination. 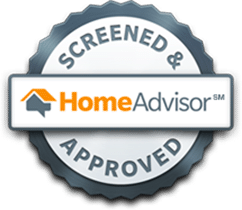 Bed bug treatments come with a one year warranty. 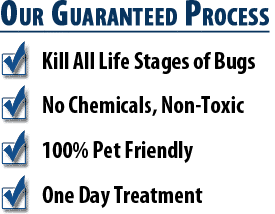 We have been in the bed bug industry for 4+ years and have helped thousands of Valley residents get rid of their bed bugs through our guaranteed treatments. There are two different treatment options when it comes to eliminating bed bugs, either through the use of heat or chemicals. Below the treatments are covered in more detail. To request service, just give us a call at 480-372-8785 or fill out our online estimate form. Below we have provided additional information about bed bugs. There are different measures that homeowners often try when they find bed bug infestation in their premises. One of those is attempting home remedies or store-bought bed bug sprays. Bed bugs can be restricted and killed from infested bed linen by the use of laundry methods such as hot water and the use of disinfectants, but bed bugs are not just found on your linen. Many homeowners will try to use store-bought bed bug sprays from Home Depot or Lowes, but these simply do not work on bed bugs today. The pesticide required to exterminate bed bugs can only be obtained by licensed professionals. If you opt to use a general insecticide, you will draw them away from that area and this can lead to a further infestation in other rooms. By calling an expert bed bug exterminator, you will be able to get a thorough inspection done on your premises. Our bed bug experts are experienced to check the right places that are usually hidden places for bed bugs. They also check to determine the lifecycle, and whether there is evidence of eggs. 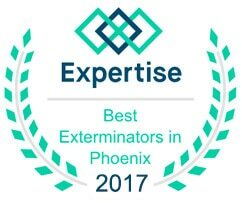 By calling in Scottsdale Bed Bug Expert you will get to know for certain which areas are infested and what needs to be done. Whether you decide to go with a chemical or heat treatment, there is necessary preparation needed from you. You will receive these preparation instructions during the initial bed bug inspection. Following the preparation, instructions are crucial to effective extermination. We will be unable to provide bed bug extermination services unless you have completed every step required in the preparation. It is best that as soon as you see the initial signs of bed bugs, you call a bed bug exterminator. 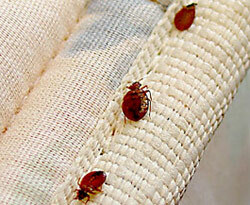 We can provide a free bed bug inspection and estimate. If you are in need of bed bug extermination, call Scottsdale Bed Bug Expert at 480-372-8785 for a free estimate and inspection.